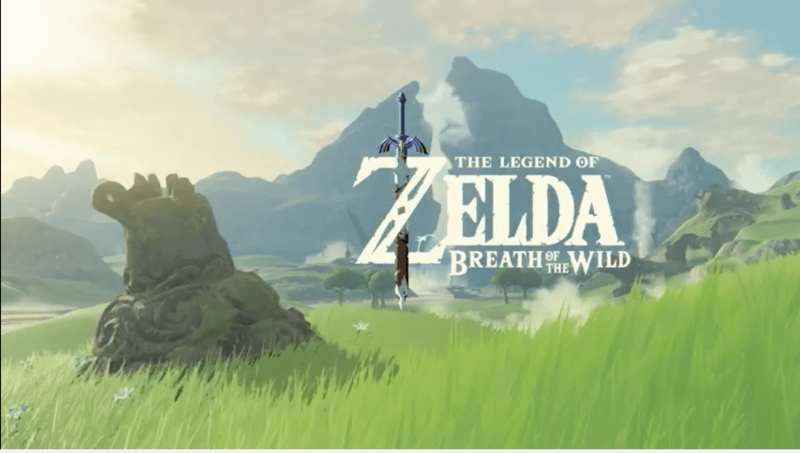 Welcome to my personal journey through Nintendo’s epic Zelda title – Breath of the Wild. Here is where I’ll be chronicling my voyage across Hyrule. It goes without saying that there will be massive spoilers for the game, so if you don’t want to see any, don’t read these posts! Chapter 10 – The End?